Do you wish your marriage could be better even when your spouse isn’t interested? Are there changes you’d like to see in your spouse but you don’t know how to even broach the subject? A couple should ideally work together on their relationship, but if you find yourself going at it alone, don’t despair. 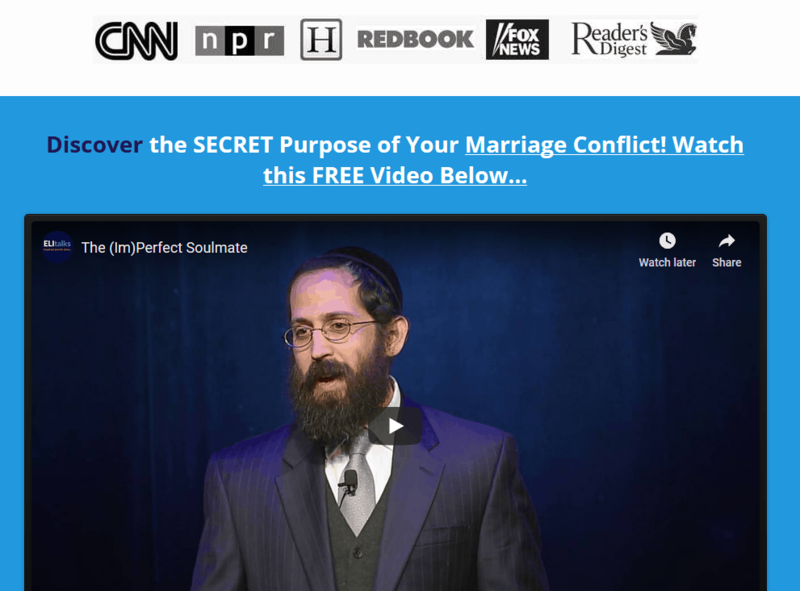 Here are 4 ways to improve your marriage when your spouse is not interested. I want my wife back. How can I win her back and stop divorce? Here are four things you can do to improve your marriage when your spouse is not interested. 1. Change yourself. The Talmud (Bava Metzia 107b) says, “First correct yourself and then correct others.” When you stop the criticism, the nagging, and the negativity, your spouse won’t feel defensive and will be more apt to change. When your spouse sees you focusing on bettering yourself instead of harping on what he or she is doing wrong, your spouse will be happier and there’s a good chance he or she will pull his fair share of the load. 2. Recognize and praise your spouse’s positive attributes. You may feel that your spouse’s good qualities have gone underground for quite some time. Those positive attributes you fell in love with seem to have been a mirage. The truth is that they are still there but they are dormant. You can bring back those positive attributes by focusing your attention on them. The Hebrew word hallel means both to praise and to shine forth. Praising another’s qualities awakens those latent qualities within that person, allowing them to shine forth. We aren’t talking about flattery, but genuine acknowledgment and appreciation. Those virtues are in there; they just need to be revealed. 3. Improve your listening skills. Even the best communicators don’t always know how to listen. Listening is other-focused. This means no interruptions, advice, retorts, or reactivity. If you are really listening, you are entering the other’s world and temporarily suspending your reality. You begin to see the world from your spouse’s point of view. When you listen and your spouse feels heard and validated, he or she feels understood and is no longer on guard. 4. Practice not-so-random acts of kindness. The Hebrew for love, ahavah, also means to give, have. Giving is an expression of love and it’s not limited to presents. There are many ways to give to your spouse, whether it’s your time, helping with chores, or a kind word. Learn to give your spouse the gifts that really make him or her feel cared for. Often the underlying need in a relationship under stress is that one or both partners don’t feel cared for. By speaking our spouse’s love language and caring for them in the unique way in which they need, a few little acts a day can go a long way in making the other feel more secure. Although it takes two to tango, it only takes one to affect change in a relationship. When we break unhelpful patterns by doing things differently, it has a ripple effect. One person’s change can allow the other to experience the relationship differently and change as well. 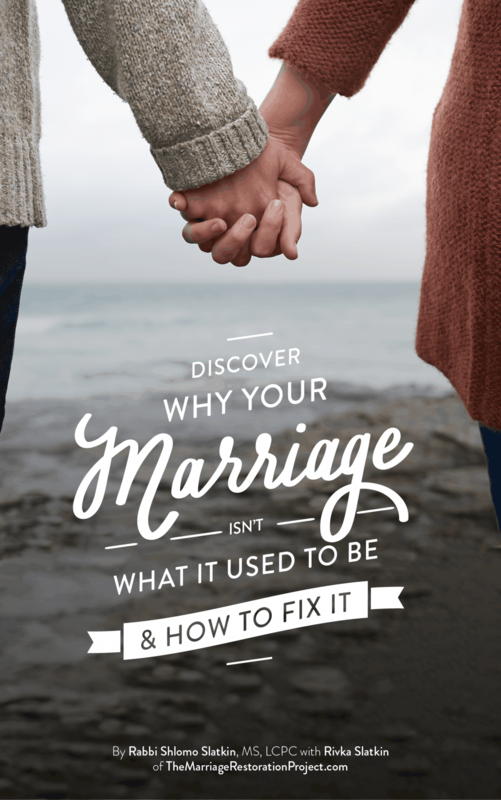 Even if you feel you are the one who is doing all of the work in the relationship, start thinking about these new ways to improve your marriage and be pleasantly surprised at the outcome. 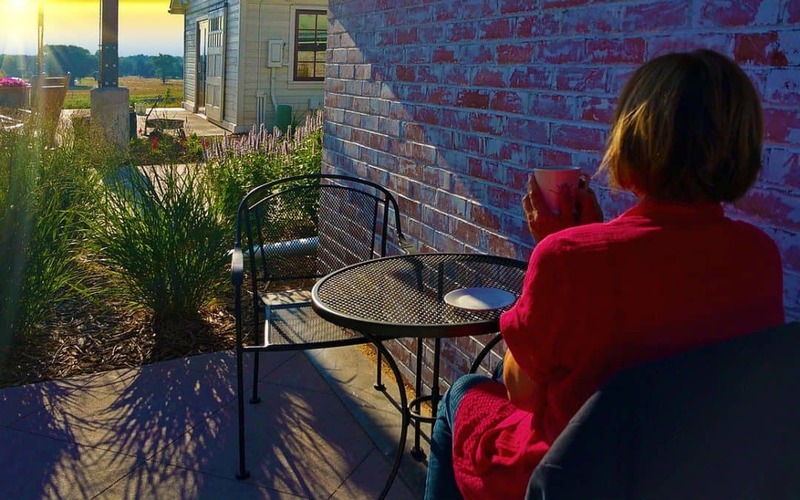 After you implement these 4 suggestions, you may find that your spouse suddenly becomes interested in working with you to reconnect. 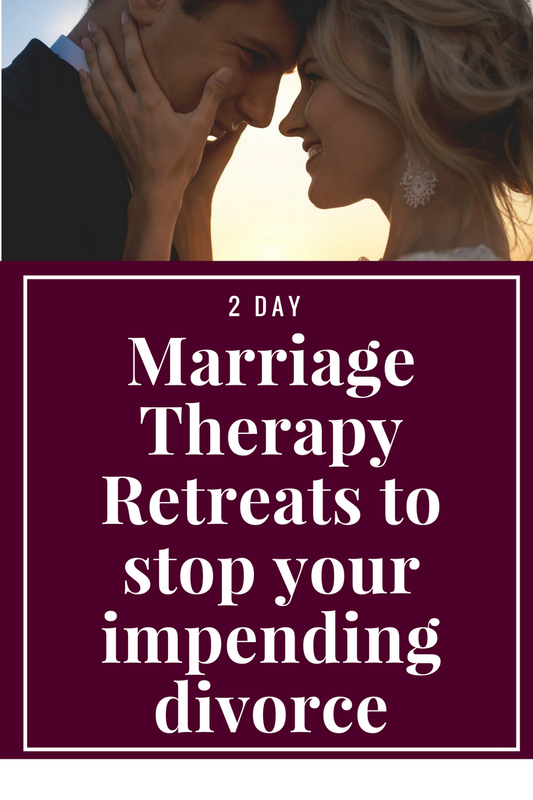 The best way to reconnect is through our 2 Day Private Marriage Restoration Retreat– a safe place for you to explore what led to the rupture and tools for becoming passionate once again. Talk with us about scheduling a time for you and your spouse to reconnect and heal together!